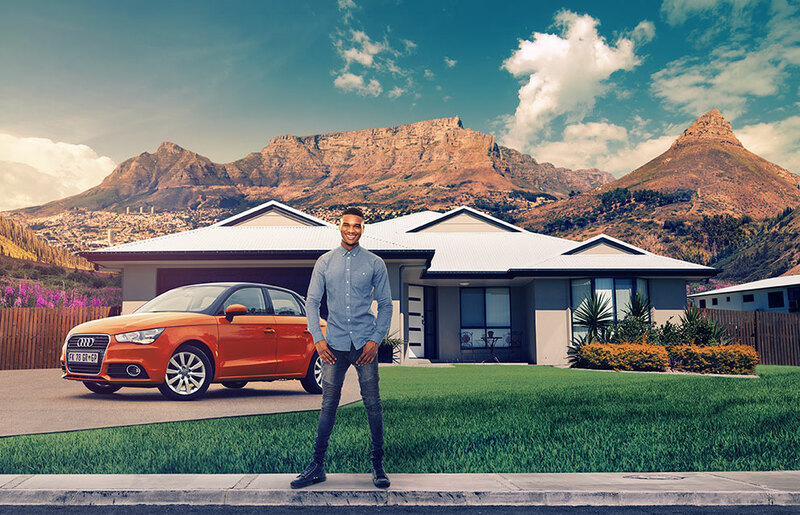 Wherever you find yourself, you could be 1 of 20 to stand a chance to win R50 000 each. Whether you're completing your bucket list or turning a house into your dream home. To enter, find out the Capfin loan amount you could qualify for.